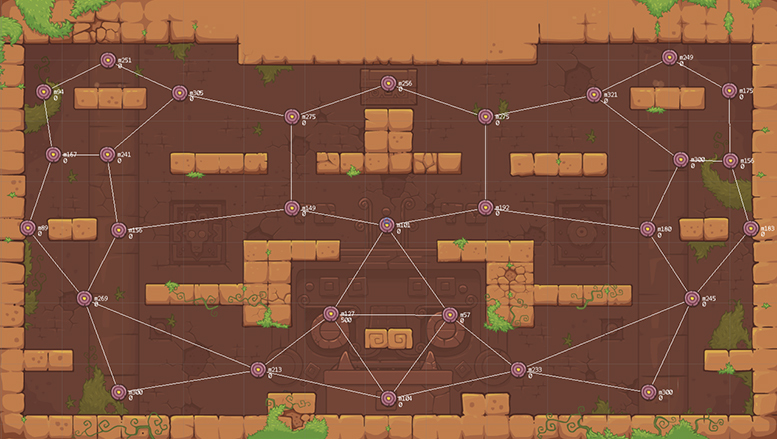 In May 2013, we attended a game jam and made a local-multiplayer game called Toto Temple. About a year later, we released a first version called Toto Temple Deluxe on Ouya. We’ve been improving the game since then and we recently released the final version of Toto Temple Deluxe on PS4, Xbox One, WiiU and Steam! The full, unfiltered creation process of the Bubble Babble temple. The full, unfiltered creation process of the Giga Geysers temple. A run-through of our marketing experiment at PAX East 2015. Jumping is a core element of Toto Temple Deluxe. Here’s how we made it feel right. 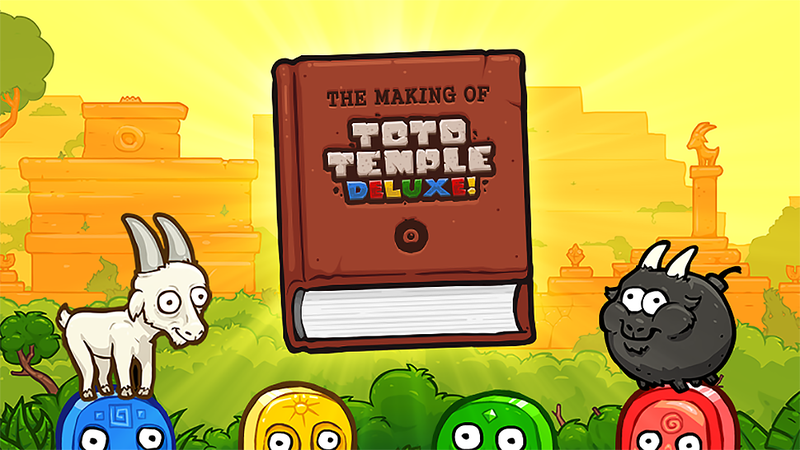 The story of how we made our very own design rule book for Toto Temple Deluxe.